Show time, performance, recital, showcase. Childrens Ballet Centre's first show will be held on Saturday, 1st December 2018. It will be held at Magna Carta Arts Centre, in the theatre. This will be so exciting for our performers as it will be the childrens first show on a huge stage. Tickets sales are on the webstore available now. Please order yours before they sell out. As we are only doing one show this year! 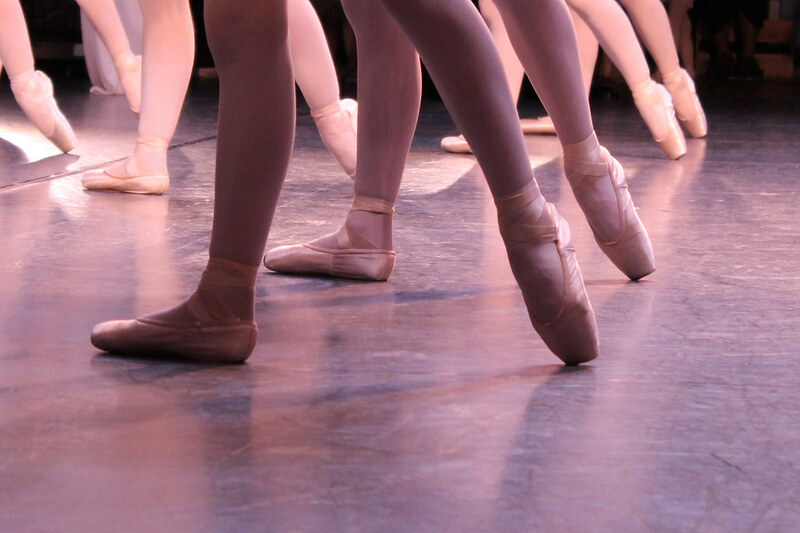 It's a time to shine for our young ballet dancers! Rehearsals are underway. Best of luck and we hope you will really enjoy this experience. Our very youngest dancers from our Baby Ballet Academy will be performing at just 4 years old. Little Stars performance will feature associate dancers, Royal Ballet School student junior associate Daisy, The London Ballet Company associate Summer, and some of our other wonderful cast members will be performing in December. Tickets are on sale now.